© 2019 AFM Entertainment, LLC. All Rights Reserved. AFM Entertainment, LLC is in NO WAY affiliated with the American Federation of Musicians. If you are looking for the American Federation of Musicians website, go to http://www.afm.org. 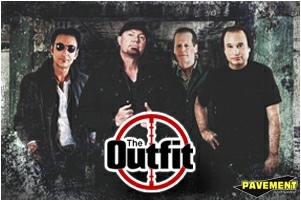 AFM Entertainment is a professional Booking Agency with an extensive list of clients, from bands to venues, across the U.S. We have been in business since 1993 and have developed an excellent reputation with bands & venues alike across North America. 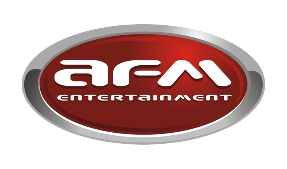 AFM Entertainment, LLC also offers Website Design, Graphic Design & Promotional Graphics services through our partner company, GRFX Media. Please visit www.grfxmedia.us for more information. 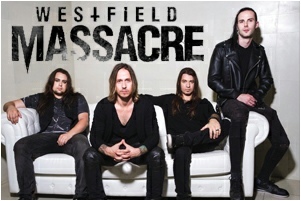 AFM ENTERTAINMENT is currently accepting submissions from bands/artists for new clients looking for representation. Please send links to music, bio, tour history, etc. to us at len@afmentertainment.com for consideration. We ask that ALL ACTS be of NATIONAL touring quality - preferred are national acts or former national acts looking for new representation. NOT looking for unknown bands at this time. Bands must be workable and have a tour history! If you are just a local band, please do not reply. ANY style of music will be considered. Please no follow-up calls - we will contact you if interested! 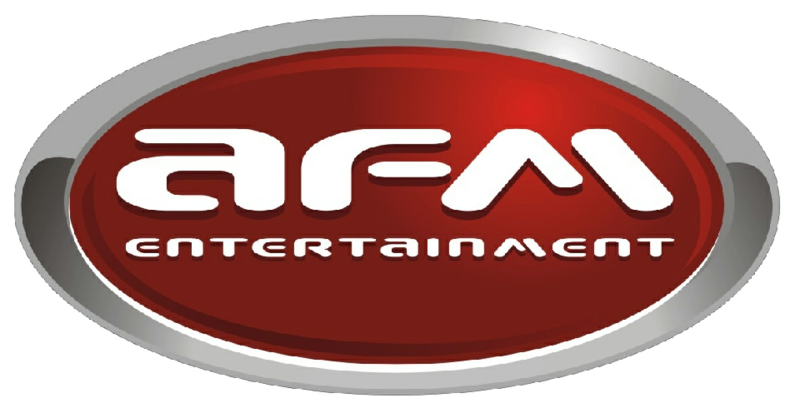 Through the years, AFM Entertainment has had the pleasure of working with many established artists, in one way or another, such as 2 Live Crew - 51 Peg - 7 Mary 3 - Adema - Adler's Appetite - After The Ashes - Aultimate Ozzy - Autograph - Bang Tango - Bella Morte - Bif Naked - Big Noize - Black N' Blue - Black Stone Cherry - Bo Bice - Bret Michaels of Poison - Bulletboys - Burn Halo - Celldweller - Coal Chamber - Crossbreed - Crud - Cynergy 67 - Dangerous New Machine - Dark New Day - Deadstar Assembly - Dead To The World - Die Symphony - D.R.I. - Dio Disciples - Displaced - Divide The Day - Dizzy Reed of Guns & Roses - Eddie Money - Enuff Z'nuff - Faster Pussycat - Fear Factory - Femme Fatale - Firehouse - Flaw - Framing Hanley - Great White - Green Jelly - Heaven Below - Her Daily Obsession - Hookers & Blow - Jani Lane (formerly of Warrant) - JoCaine - John Corabi (ex-Motley Crue) - John Waite - Keel - Kix - L.A. Guns - Lazy Bones - Lillian Axe - Local H - Lylah - Lynch Mob - Monsters of Classic Rock - Morgan Lane - Murder FM - Os-Lo - Phil Varone - Powerman 5000 - Pretty Boy Floyd - Primer 55 - Queensryche - Rambler - Ray West - Saigon Kick - Saliva - Saving Abel - Seether - Simplekill - Slaughter - Smile Empty Soul - Sponge - Spyder Baby - Stephen Pearcy of Ratt - Stryper - Suicide City - Tantric - Team Cybergeist - Tesla - The 2nd System - The Accident Experiment - The Birthday Massacre - The Numb Ones - Theory of a Deadman - Uncle Kracker - Ventana - Vince Neil of Motley Crue - Vixen - Voodoo Honey - Warrant - XYZ - And More!